Good for you! You finally got that living room or bedroom set you've been wanting. Beautiful new furniture that makes your home look more inviting and comfortable. Now you have to get rid of the old furniture. But how are you going to manage that junk hauling chore? 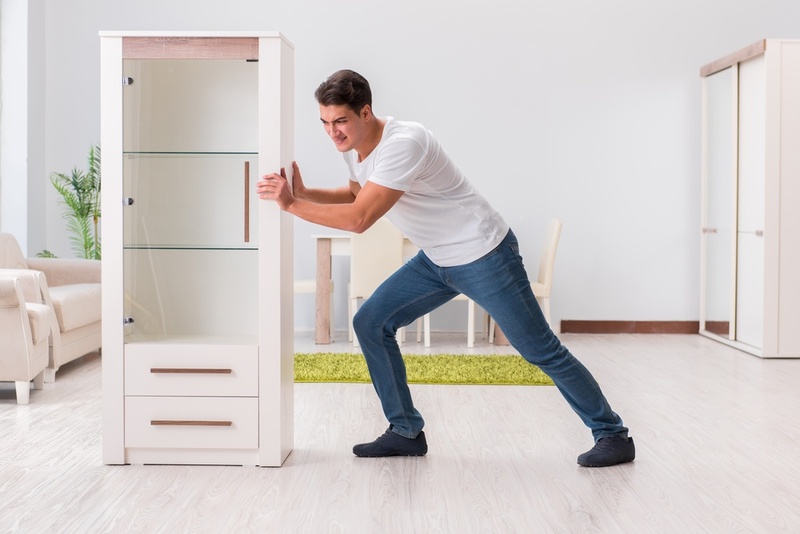 Furniture removal and disposal can be a difficult task. Not only do you have to break down and then haul these heavy pieces out the door, but you then need to figure out what to do with them. And many cities won’t allow you to simply place your old furniture items on the curb. You can take them somewhere yourself, but your options are limited and not to mention you need to do all the heavy lifting! New Furniture and Old Furniture Out - Somehow! If you replaced your old bed and mattress that can be a great thing if your old one was no longer up to the job. And maybe you threw one in there when you bought your new bedroom set, as well. But once you get that new mattress in the house, how do you get rid of the old one? The truth is, unless someone has already offered to take them, many old mattresses end up down in the basement, up in the attic, or out in the garage just collecting dust and taking up valuable space. Your junk hauling requirements may also include your old or worn out appliances. You don't want to have your old appliances sitting around the garage, unused and simply collecting dust and taking up space. But getting rid of old appliances like refrigerators, washing machines and stoves yourself can be a daunting process. Maybe you just upgraded. Replacing an old range or oven gives you more features and better energy efficiency. And if you upgraded all your kitchen appliances at once, you now have a matching set of modern and attractive appliances. But what do you do with the old stuff? Not only are big appliances difficult and dangerous to pick up and move, but what do you do with them once you load them in the car or truck? And even if your local garbage collection company will take dishwashers and trash compactors as bulk items, these are large and hazardous machines that should not go to landfill. Being green is part of our company mission. We back that up by recycling, donating, or repurposing everything we possibly can. When it comes to appliance removal, we take the eco-friendly route by making sure the metal, plastics, and other materials involved get broken down and recycled properly. If the item can be reused, Junk King will transfer it to a local donation center where it can find a new home. Experienced and Professional and Ranked #1 in Customer Service! 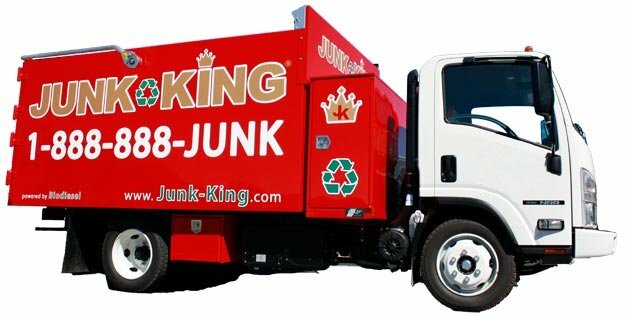 Whenever you need to dispose of an old sofa, mattress, dishwasher, trash compactor, or other household items, think of Junk King. 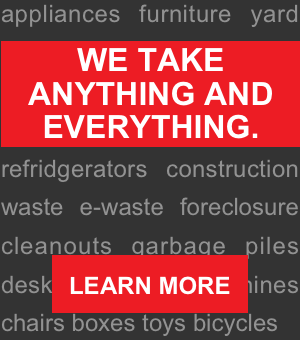 Book online or call us today at 1.888.888.JUNK (5865) to get started with a free estimate for your dishwasher or trash compactor removal.